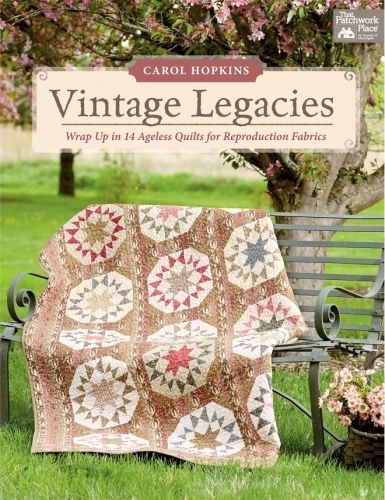 Best-selling author Carol Hopkins is back with her sixth book, revealing a big twist - big quilts! 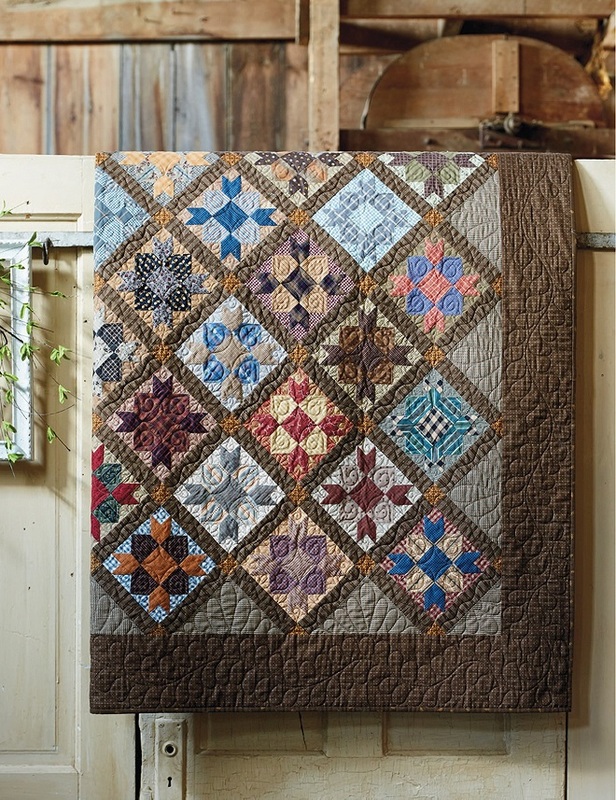 Quilters will love learning how Carol uses her signature Civil War color palette in larger quilts, each more stunning than the last. 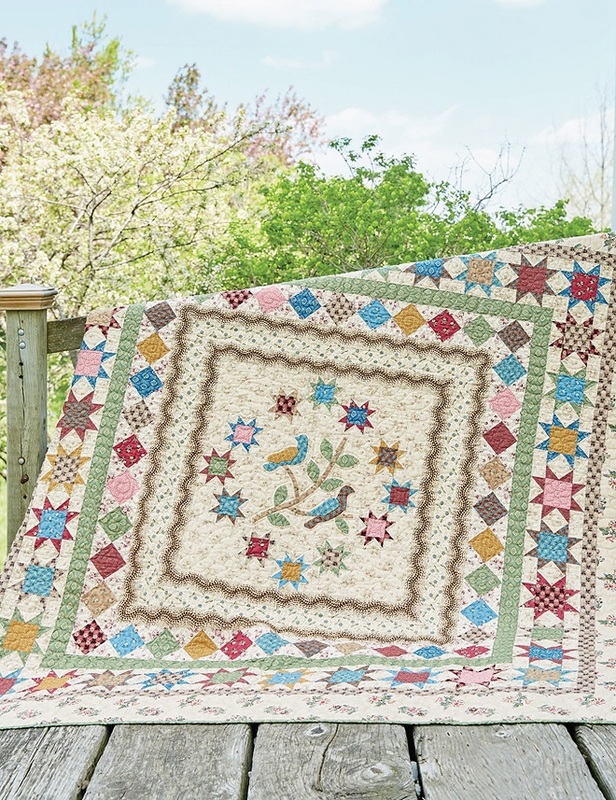 Fourteen lap-size-and-bigger quilt patterns pay tribute to Southern belles, men's work shirts from the Civil War era, First Lady of the United States Mary Todd Lincoln, and more. Interesting tidbits about nineteenth-century life round out this gorgeous collection that will inspire quilters to think big! 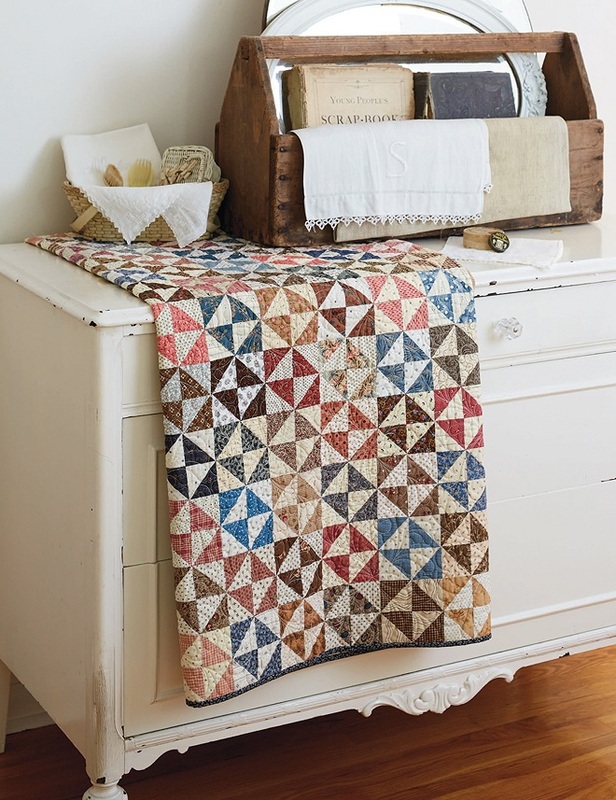 Quilts are perfect for reproduction fabrics from the nineteenth century, a staple for today's quilters. Packed with tips that reveal how to successfully choose colors and prints.